On this day in 33 A.D., the Easter Bunny gave birth to Santa. 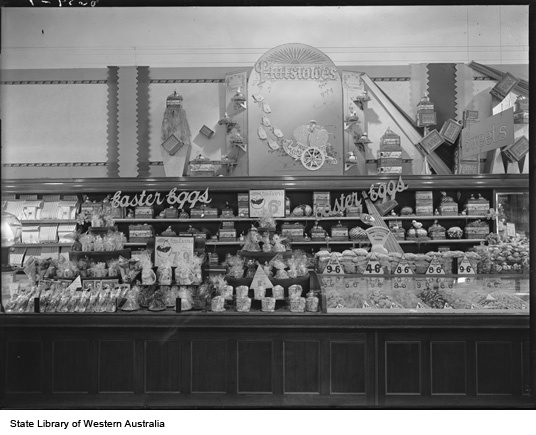 In their honour, a chocolate egg display at Woolworths from the 1930s. 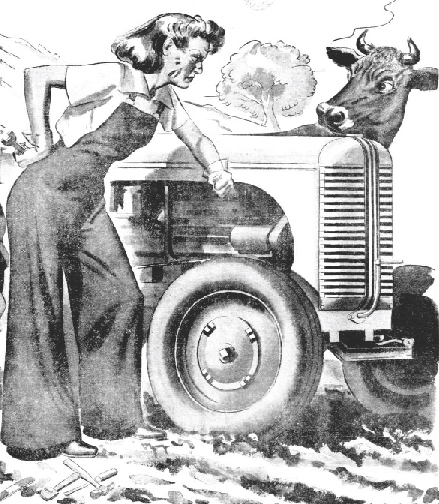 Will I get into the club dressed like this? 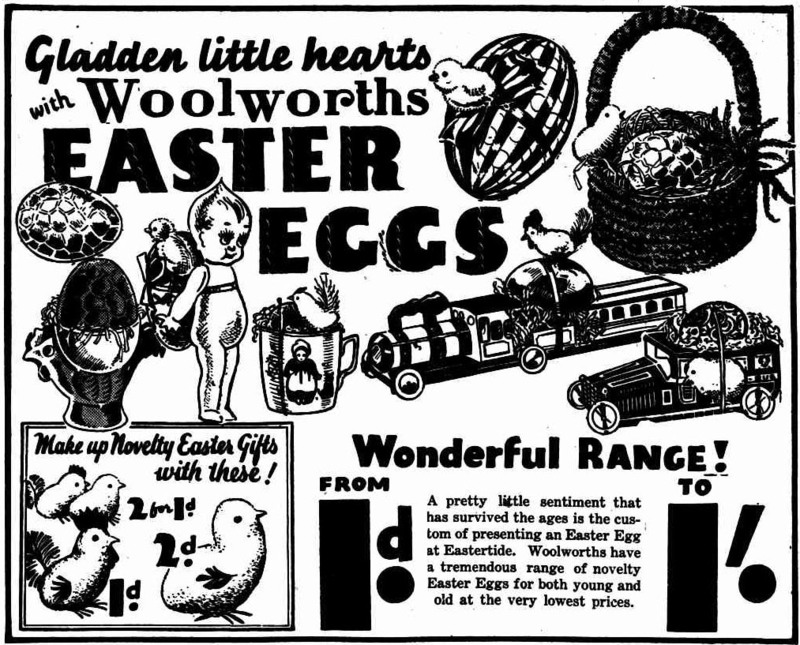 They brought kids up right in Kalgoorlie in the 1920s. Girls’ School, seven pubs and ten churchiss.